Need help planning the perfect destination wedding? Want to ensure that your big day goes well by having your own destination wedding coordinator there? Sometimes you just need that “right-hand” gal to help with things for your dreams of a destination wedding. Whether you are too busy with work or just need the help with dealing with those on “island time” or international vendors that work at a different pace than you are used to – we offer consultation hours to help with the planning of your destination wedding. 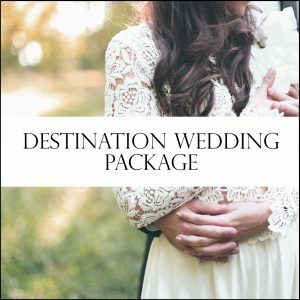 These packages are a little different than our other wedding day coordination packages as we will allocate a set amount of hours to complete the tasks needed to help you plan the perfect destination wedding weekend. 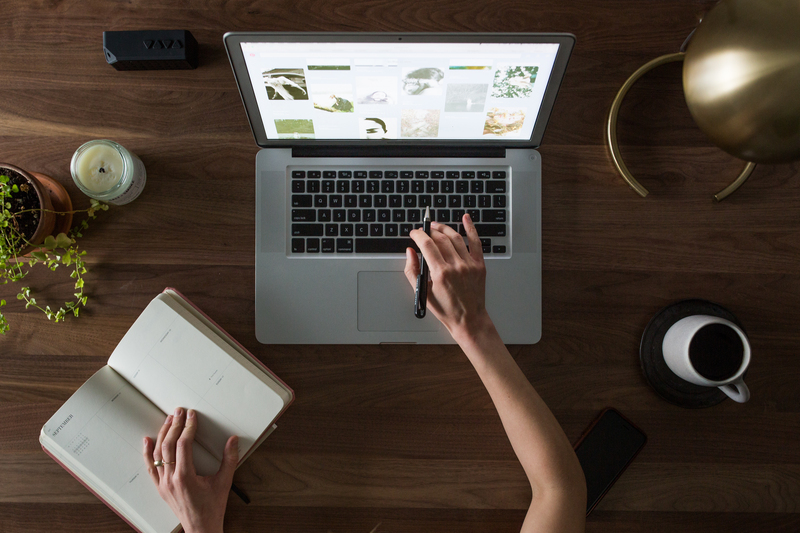 Create a wedding website for their guests to get all the pertinent wedding information like hotel booking, country and travel regulations, wedding day details, etc. Handle the shipping and transportation of wedding items to and from the wedding location. Work directly with your destination venue contact and ensure clear communication and execution. DIY projects to add a little personalization to the wedding. 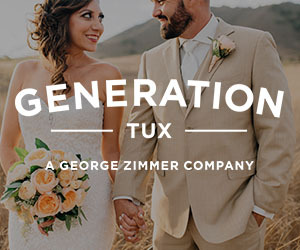 We can give ideas to add some flair to your big day without breaking the bank! Help with Save the Dates: order, assemble and mail. Help with Invitations and email communications for local and international guests. 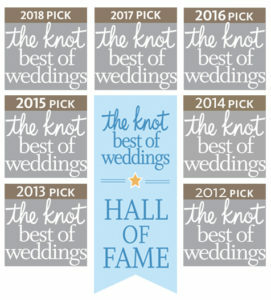 Create a detailed wedding timeline for both the bridal party and vendors for day of ~ we keep everyone in check! Help produce an overall logistics game plan for having a wedding on a large property resort. 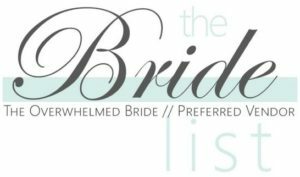 A lot of our brides find these consultation hours super valuable as it gives them the help they need to make the perfect destination wedding all come together. 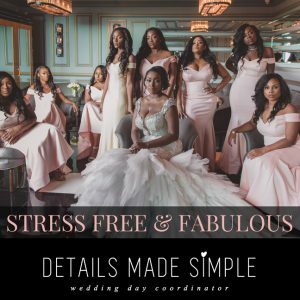 Should you need or want your Destination Wedding Planner/Coordinator to be on site for your big day, we can do that as well and here is how it works. All travel, accommodations and food must be paid for by the client. Travel day fees may apply. The Day of the Wedding Coordination Price – $750.00 Main Coordinator for up to 12 hours of on-site service. 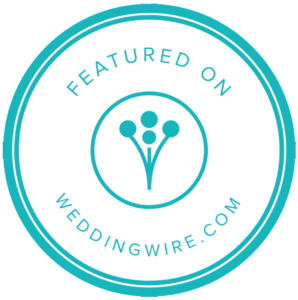 Any additional days needed on site before or after the actual wedding day price is $250 per coordinator, per day — up to 6 hours of on-site service. We can help with the coordination the rehearsal dinner, pool party, beach party and any other activities during your wedding weekend. 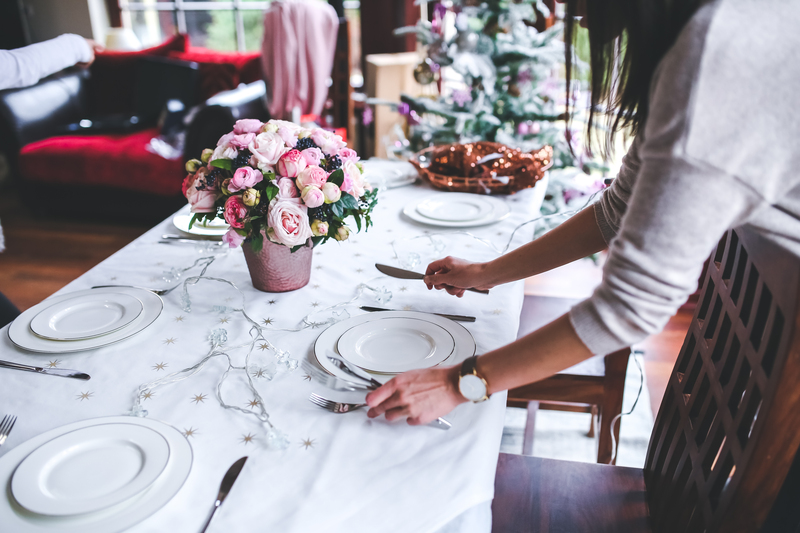 It’s important to have these elements running seamlessly and on time so you and your guests are enjoying themselves and not working out all the details on site. You can achieve that by hiring a Destination Wedding Coordinator from Details Made Simple! 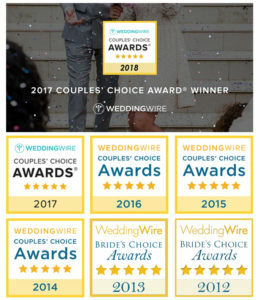 Here at Details Made Simple, we understand that each destination wedding is unique and different. 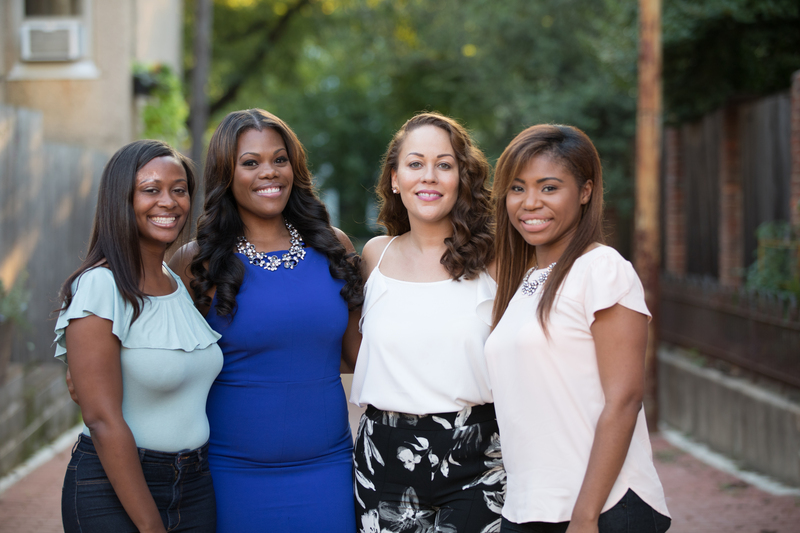 Call us today to discuss your vision and be on your way to becoming a DMS Destination Bride! * The paid in full discount does not apply to destination wedding packages. Major holiday weddings will incur an additional 20% package fee. These terms apply to events booked for Thanksgiving Day, Christmas Eve, Christmas Day, New Year’s Eve and New Year’s Day.